I am a lot more confident in myself and am doing so well at work just because of small attitude changes. I realise I've been holding myself back in so many ways but all the lessons from your course have literally changed my life - work is great and my relationships are a lot more meaningful. Thank you for sharing all this wonderful information so freely. Just wanted to let you know how much of an influence your course has had on my life. I've made several positive changes from a new car, I'm moving house and most importantly I've got a new job which I started a month ago which is still at Alton Towers and I'm really enjoying it. Your course had a big part in giving me the confidence to apply for a new role and successfully get the job so thank you - it really has been a life changing few weeks for me. I attended your course a few months back with the hope of improving my public speaking ahead of hosting an award ceremony in front of hundreds. I put everything you said into practice and although there were hiccups due to dodgy IT, I felt incredibly confident up on stage and in turn dealt with the issues suitably and walked away feeling accomplished and happy that I'd put my best into it. I've also taken a lot of what you said into my day to day living and I find myself being more productive, proactive and positive. Although there are days where confidence is low and motivation is nowhere to be found, I realise that these are just blips in the bigger journey! Really good. Very laid-back but lots of opportunity to ask questions and work through things. I liked that it was a small group too, I felt that I had some focus time on me personally with the tutor. All very well prepared and structured. We guarantee there will never be more than 6 people per course. Why? Because we want to focus on your specific challenges. We want you to get everything you can from the day. We're a small team of experts led by Mike McClement. Mike has over 20 years experience as a Personal Development coach. He is a confidence and assertiveness specialist and author of the best-selling book Brilliant Self-Confidence. You'll leave the course with a Personal Action Plan. You'll feel more in control and be clear about the next steps you'll be taking. Every delegate receives one year's free access to our extensive library of Elearning resources. This includes all of our Personality Tests and Exercises. Whatever your situation our courses will help you feel happy and in control out of your comfort zone. Want to be able to speak up in a group? You know you want to say something but just can't. Battle shyness. We'll give you the confidence you need to get your message across. 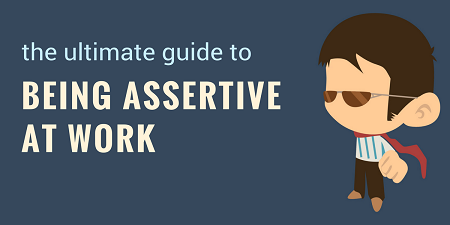 Want to be more Assertive? It can be difficult dealing with dominant people. Stand up for yourself. Show control and influence. Don't get labelled as a 'Yes' person. Want to feel comfortable meeting new people? Stop dreading having to talk to new people. Talk confidently and make a great first impression. It will be you keeping the conversation going! Want to be great at public speaking and presentations? 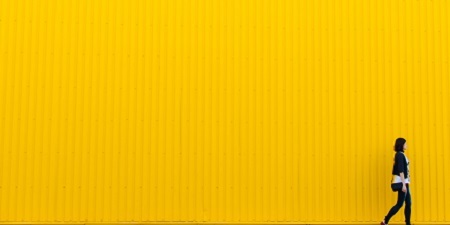 Want to move forward and get over a knock-back? It can be hard to move forward especially if something in your life has caused you to doubt yourself. We'll show you how to overcome any self-doubt, feel motivated and approach life positively. Want to pass a job interview? We can't promise a new job but we can help you to get a competitive edge. It's important to know how to impress and think on your feet. Walk confidently into your next interview. I wanted to say a big thank you to you for the course yesterday. It made me realise that whilst I may be terrified to be in certain situations, as many people do, I am more than capable of dealing with them in a manner that comes across confidently and assured. I am holding my head high with a smile on my face today. Want to feel confident? Want to be assertive? Want to look impressive and be noticed? This Guide will help you do just that. 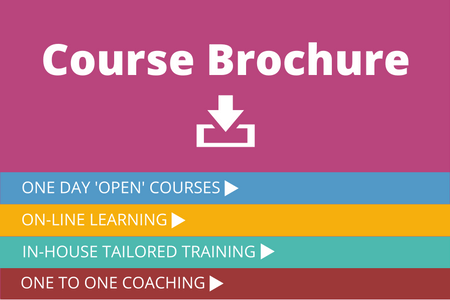 It’s designed specifically for people joining a new organisation or starting a different role at work. 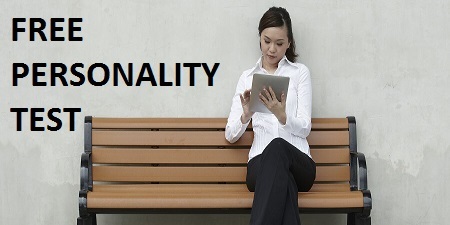 It will show you how to come across assertively and make the very best start. If you’re struggling to overcome low self esteem, it’s likely you’re vulnerable to what you could call ‘your gremlin’. We all have a negative voice lurking inside us. This voice speaks up when a challenge arises. This voice can be powerful enough to stop you doing the things you know you should do. 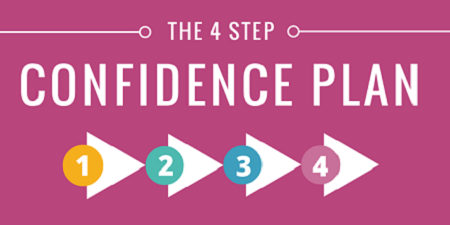 I encourage all my students to think of confidence as a series of steps. Each new step is just as important as the one before. It’s like building a path. I want to help you along that path. I would like to share my strategies on how to gain confidence and make the most of your life. 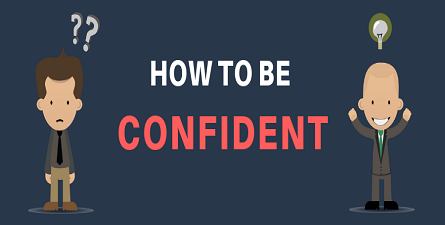 It’s the million dollar question; how to be confident? Learning self-confidence is a unique experience for everyone; so there isn’t a simple answer. However, there is a process that I recommend you follow. This process can be likened to a journey; it's a journey that everyone can make successfully. Find out how you come across to others. You’ll discover how you naturally come across, what’s good and what’s bad about your natural communication style, why you get on with some people better than others and how to adapt your style to help you look and feel more confident. 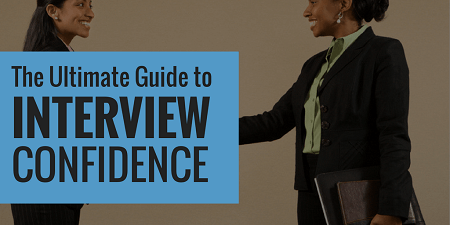 The Ultimate Guide to Interview Confidence is full of useful techniques and tips to give you the best possible chance of succeeding at interviews. I’ve already helped hundreds of people to find the confidence they needed to succeed. Now I want to share my knowledge to help you.